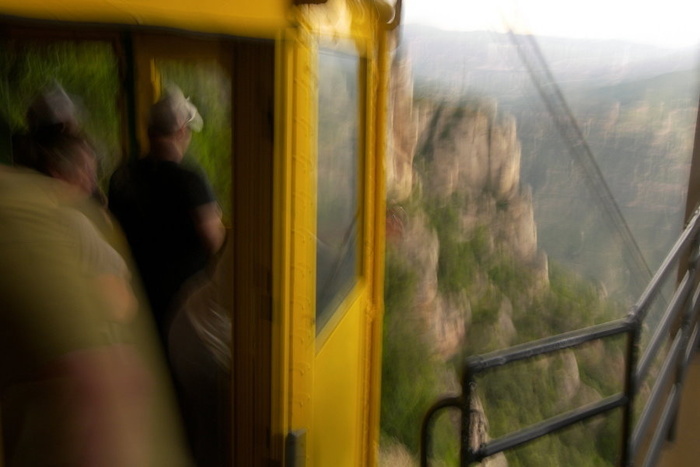 Posted in: blur, cable car, favourite, montserrat, scary, stormy. I really preferred the ride up! More Montserrat!